Investment Funds Management | EFFECT S.A. In alliance with increasingly complex regulations and investment instructions, FIN/S for Investment Funds covers all UCITS and AIF categories and types, such as Single & Umbrella Funds, Funds with Share Classes or Funds with Sub Portfolios. FIN/S is equipped with secure and powerful features to address the challenges of Investment Management, Fund Administration and Transfer Agent Management. Through automatic processes and by utilizing an integrated platform in every department, the organization is lead to optimizing its practices and its efficiency. 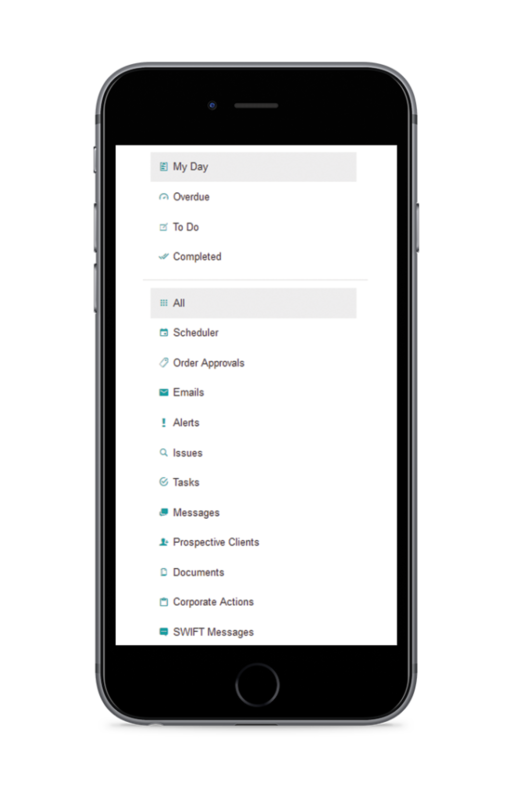 Through its “Welcome screen” FIN/S offers a consolidated overview of daily tasks, notifications, alerts or upcoming events, in a friendly and comprehensible way. Relationship managers and Advisors can monitor and manage client needs and requests, establish priorities, schedule and organize activities and events, view and manage all activities (e.g. order approval) or potential breaches (e.g. document expiration) related to portfolios and clients. Except from the daily notifications, alerts, activities, etc., Relationship Managers and Advisors can also monitor tasks that are overdue, or have been completed within the previous month, or have a due date in the future. FIN/S organizes the daily tasks of the stuff (Relationship Managers, Investment Advisors, middle & back office personnel), so that they are able to increase productivity and provide higher quality services to their clients. Users have the ability to monitor and manage their tasks. All actions are recorded, while for management purposes, a report is generated with all corresponding information. Tasks are automatically created / updated through procedures and processes, and then are grouped, leveraging a simple and straightforward management. Client Management is fully compliant with the directives MiFID II & GDPR, offering security to the investment advisor through the application of rules and procedures. Each client may own multiple portfolios through multiple agreements. He may be either the sole owner of a portfolio or a joint holder. All movements and communication are historically kept for each Client / Portfolio from the beginning of cooperation without adjustments and changes. Having all client and portfolio information available in one screen, facilitates Relationship Managers and Advisors into tracking and monitoring anything they might need regarding their clients, in a user-friendly interface. A set of questionnaires can be designed according to the needs of the firm. With the internal advanced configurable algorithms for calculating the score, FIN/S automatically categorize clients and their portfolios. FIN/S provides a flexible and automated fee processing platform that supports the transparent calculation and collection of any fee and commission type. The daily needs and challenges regarding fees are consistently and accurately covered: transaction-level commissions and fees, commission breakdowns, periodic fees, daily accruals, over performance / high watermark fees, application of discount values or percentages. Different rules can be defined based on several parameters such as asset type, counterparty, currency. FIN/S fee engine allows the application of rules regarding different and complex agreements with clients, counterparties and other stakeholders. Officers aiming at setting the total fee policy for each portfolio, they can either select for each fee from a list of default agreements or apply different rules on predefined agreements, in a simple and user friendly structure. In this way, officers can efficiently and easily define different policies per portfolio without having to create, manage and maintain global-level fee policies. FIN/S maintains a complete history of communication with the client, offering advanced emailing procedures to enable automated sending of documents such as Statements, Reports or Contract Notes. It can also be configured to send emails to be responded with default replies. And finally, FIN/S allows users to be synchronized with MS-Outlook in order to record any communication of customer concern made through outlook. 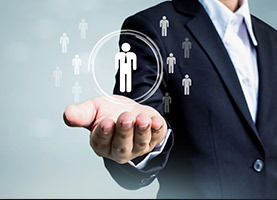 In order to achieve clients’ and companies’ strategic goals, relationship managers and advisors need to have all necessary information gathered so as to facilitate their efforts, and to concentrate on portfolio management and on analyzing their options. FIN/S Investment Overview provides everything that you might need for a 360ο overview of portfolios under management. Drill down feature is available for investment positions or cash balances. Consolidation of portfolios and consolidating reports are also applicable either for one client or for a group of clients. FIN/S covers different needs and requirements by offering high-level customization of the Overview. Different screens and layouts can be used not only per user or user group but also per investor or group of clients. In browser’s header, user can find different tab per client, indicating client’s code, client’s name and portfolio code. FIN/S offers “Analyses and Investment proposals”, a new functionality designed to record and manage and classify investment proposals for each firm, based on client categories (e.g. risk profile, duration of the investment, financial situation). 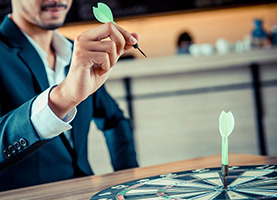 An Investment proposal can be specified by the advisor and, once accepted, it can be converted into orders for a comprehensive investment, tailor made for a specific client . FIN/S includes a marketing module allowing companies to easily deploy marketing assets, e.g. by sending targeted emails to groups of existing or prospective clients to promote the investment strategy. Email content can be customized according to client profiles, occasionally supported by attachments. Being synchronized with MS-Outlook, FIN/S keeps tracks of the clients’ replies and interests, available for further processing. All communication practices and features are compliant with GDPR regulation. FIN/S collects comprehensive information about Prospective Clients, derived either from campaigns or through self-registration in Robo Advisory, and then provides RMs with all the necessary data (Robo Advisor Onboarding phase, email communication). 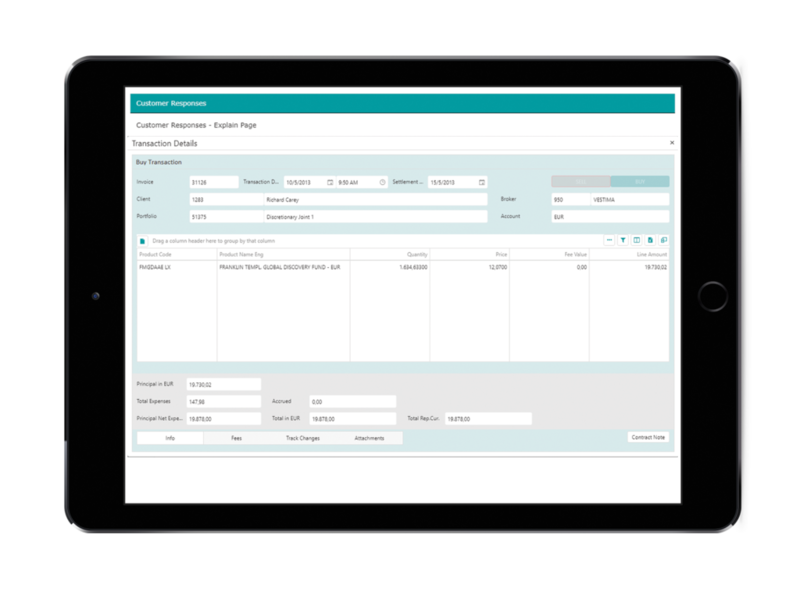 FIN/S order management system simplifies order life-cycles, from order placement to execution and settlement, based on Straight-through processes and customizable workflows. Different types of orders can be set according to service. It is designed to be simple and efficient while covering a wide range of investment instruments, client pricing policies, multi-broker relationships and multi-currency needs. 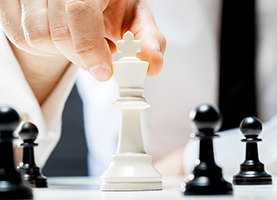 Managing the risk of selling products incompatible to client’s profile. 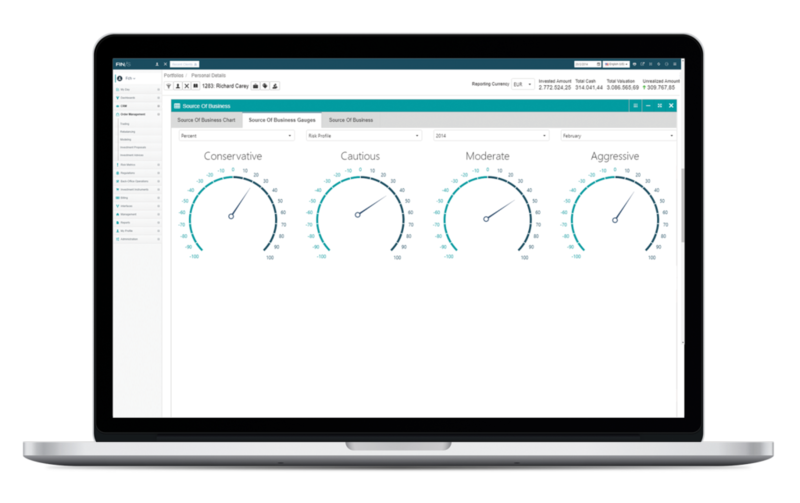 Real-time compliance checks are executed for ensuring the orders’ compliance to regulations or other restrictions. Regarding the online checks, approval requests are routed to authorized users (mobile device and FIN/S ‘My day’ screen) in order to proceed to the approval process. Based on the response the order status is updated online. If needed FIN/S can automatically generate and send to the client Suitability and / or Appropriateness test. Fees and taxes are automatically updated. Ex-ante report to client can be sent automatically (if needed) and client can accept or reject the order using his mobile phone, tablet or a pc web browser. Automated order creation through rebalancing (model management). FIN/S manages models through a sophisticated yet simplified system that customizes the title’s participation automatically. By using model baskets within portfolios, FIN/S reduces the number of models needed to be maintained by companies, offering effectiveness and flexibility to investors. Moreover, by deploying the powerful Markowitz investment tool, FIN/S contributes to the models’ optimization. After generating the orders for the selected clients, the system can group the orders by applying different criteria (e.g. per product, per type of order), so as to include those ‘bulk orders’ to a file (e.g. excel file format) that will be forwarded to the counterparties. After the execution of the bulk Orders, the system provides the ability of allocating the transactions based on the initial grouping. Orders can be forwarded to the counterparties through FIX protocol or other customized APIs. 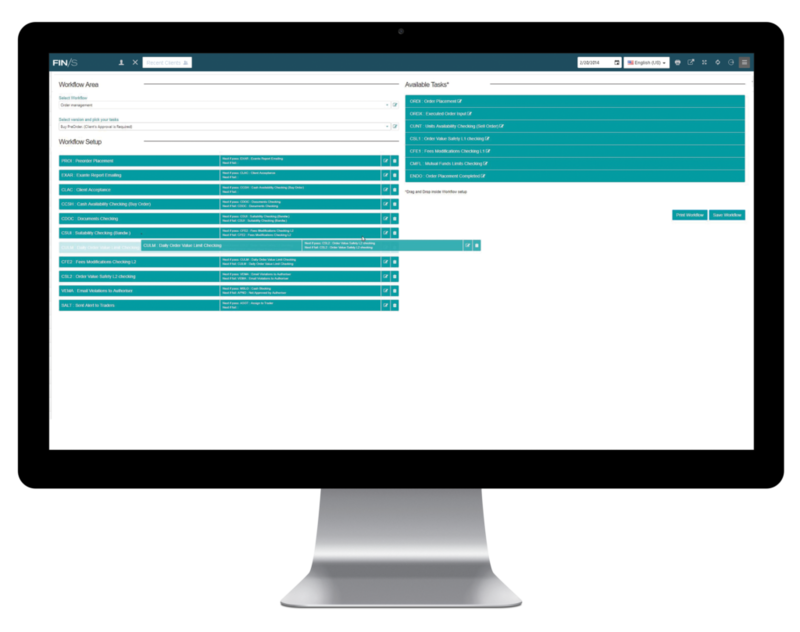 FIN/S dashboards provide Management, Relationship Managers and Advisors with all necessary information regarding the clients under management in a modern and user-oriented way. 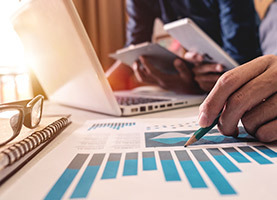 Data are designed and presented in different schemes, such as crosstabs, pie charts, bar charts or gauges, offering an overall view of the clients and the investment instruments, while drill down processes and reporting tools facilitate users on their daily tasks. EFFECT offers enhanced functionality for measuring performance, either by money or time weighted return formula. Through easy steps, the system provides all the information needed by portfolio managers to assess and present their investment portfolios. 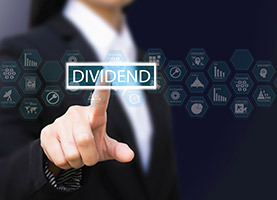 Moreover, period or annual returns can be easily calculated, either for the whole portfolio or specific sectors or even specific investment products. Performance can be calculated by either including all expenses or specific categories of expenses or by excluding all expenses. At the same time, the system calculates the performance for benchmark and model portfolios. 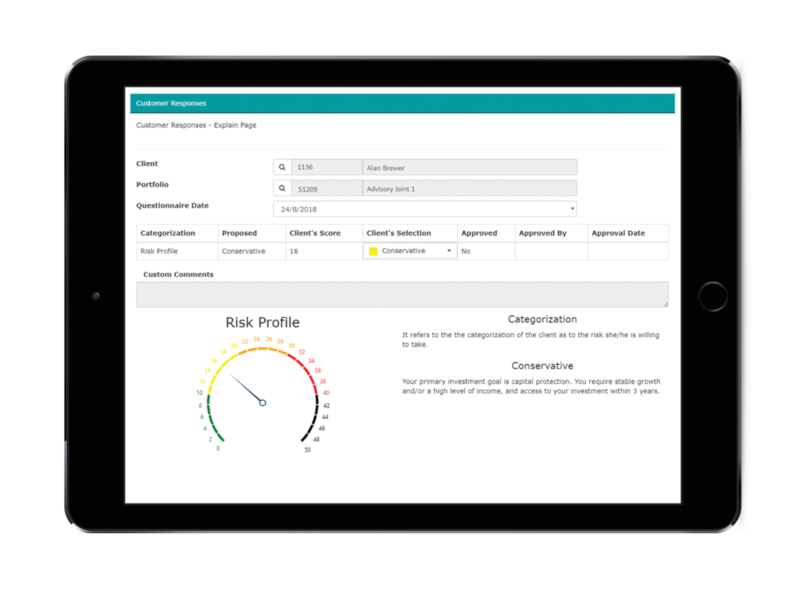 With the FIN/S Risk management system the officers can identify, measure and monitor all risks relevant to each investment strategy. It provides appropriate, documented and regularly updated process in compliance with the objectives, the investment strategy and the regulatory authorities. 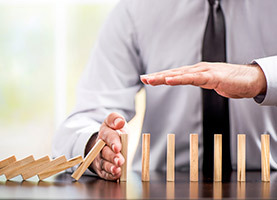 The Risk management system includes algorithms for the calculation of Value at Risk (VaR) with three methods: the historical method, the variance-covariance method and the Monte Carlo simulation. Active Return, Standard Deviation, Volatility, Beta etc. FIN/S has the ability to record and classify investment proposals for each Firm, based on client categories. 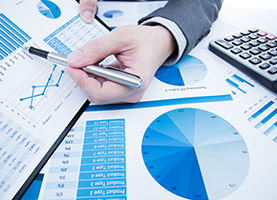 The investment proposals are classified based on clients’ categories. 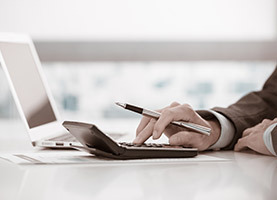 FIN/S will calculate clients’ fees based on the analyses and the investment proposals, in combination with the pricing policy decided and applied by the Firm. 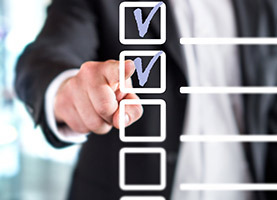 According to the guidelines of the Investment Committee, specific ‘Model Portfolios’ can be created, which will be reviewed for their daily performance. Use of the H.Markowitz and W. Sharpe (CAPM) models allows for the scientific definition of the portfolio composition strategy. 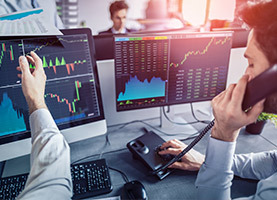 By utilizing the indicators of statistical analysis, the algorithms in place maximize portfolio performance for a given risk, or alternatively, define the portfolio composition to minimize risk by sacrificing possible performance. The diagrammatical representation of risk against performance, in combination with the simultaneous presentation of the portfolio composition, offer an exceptional functionality of the system, which, when combined with the minimal system response time, provide a powerful tool for portfolio optimization. The choice of a benchmark is a feature of the customer portfolio’s investment profile. Each portfolio can have an assigned benchmark. This can be made up from: – individual market indices or combination of them – combination of market indices and interest rates – combination of other benchmarks. The benchmarks are automatically recalculated by the system on a daily basis. The comparison of the portfolio performance against the benchmark is presented diagrammatically. Fees module offers fully parametric platform for fees management, taxes, expenses and other charges, applying calculations of any kind in any currency. Additionally, there is an option to add periodic fees to every sale, respective on the title’s hold period. FIN/S respectively calculates periodic fees based on the specific agreement of each client, generating billing transactions and issuing invoices for each portfolio automatically. There is also the option to run accrued fees on a daily basis, providing the real picture of the portfolios’ regular performance. Each partner has access only to his own clients and can input orders and transactions only for them as well as review only his portfolios/clients under management. The calculation of the remuneration of agents is so parametric, which covers any agreement that might apply. Management reports are included for agents’ fees and remuneration but also for checking the performance of the investments of their clients. 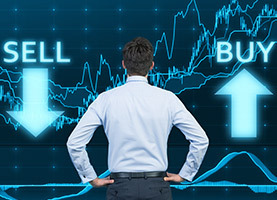 Each partner has access only to his own clients and can input orders and transactions only for them as well as review only his portfolios/clients under management. The calculation of the remuneration of agents is fully parametric, covering any agreement that might apply. Management reports are included for agents’ fees and remuneration but also for checking the performance of the investments of their clients. Through Investment Products Management, the organization monitors any type of investment products that may be included in a Portfolio. All the details of any investment instrument are kept under this section. 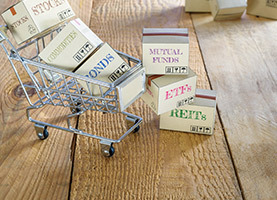 Coupon payment periods for bonds and other similar products are being set up, while all the information of any corporate action is kept in specific flexible forms. These details are used by FIN/S to update automatically any portfolio with the appropriate information. Products can be categorized through user defined categories, providing a powerful tool for the implementation of investment strategies, as well as compliance validation for customers. Comments and documents can be attached on each product card, providing the ability of keeping historic record of any information considered significant. Based on the pricing module of FIN/S, each Firm can specify one or multiple price sources, providing the ability to store multiple prices for the same product. According to the Firm’s pricing policy, a primary price source (e.g. Bloomberg) is defined, but the Firm can also select to use a different source (e.g. Reuters) for specific portfolios and for a specific category of products (e.g. Bonds). Data are updated and supported through feeds from external sources such as Bloomberg and Reuters. The import can occur in different ways, through a direct interface with the source or through an excel or a csv file. The system also supports data quality strategies, such as reports for checking that all information retrieved from external market data providers and imported in the database are valid. 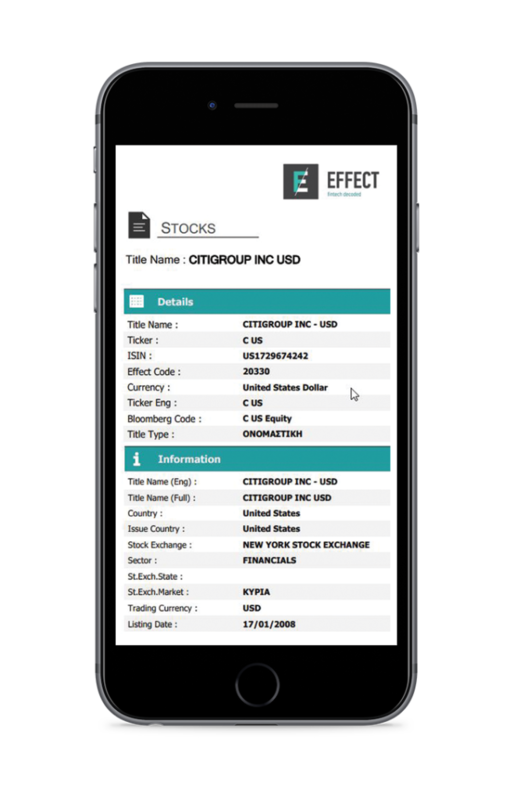 EFFECT also provides the ability of a direct interface / communication with Bloomberg for obtaining static data for instruments, and creating new product cards automatically or updating the current ones (e.g. bond coupons). Based on the workflows defined, a new task is added in ‘My day’ for back office, in order to proceed with the update of additional information, such as the user defined categories (e.g. geographic allocation, risk rating). Except from products’ information, FIN/S platform offers information for the currencies, markets, MIFID II data (CFI, tick size). FIN/S fully automates complex tasks that involve corporate actions, dealing with them in a uniform and extremely simple and user friendly way. All corporate actions for all types of products are handled through the same process, which provides complete control and eliminates the possibility of errors. EFFECT Fees module offers fully parametric platform for fees management, taxes, expenses and other charges, which is applying calculations of any kind in any currency. Respectively it calculates periodic fees (custody, management, and performance fees) based on the specific agreement of each client, automatically generates billing transactions for each portfolio and issues invoices. The Bank can calculate the periodic fees for the period they are applied (e.g. per quarter), and the calculation can be based either on the average NAV of the portfolios or on the NAV in the last date of the selected period. 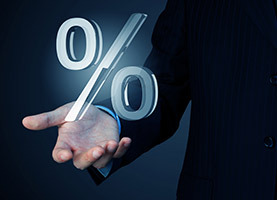 The percentages applied for the calculation of the periodic fees can depend on different factors, such as the sub custodian, the type of the products or the type of the clients, while minimum or maximum fees can be also charged. The Taxation table is very detailed, allowing users cover any taxation calculation available, based on different Product Categories, Client Residency, type of Income, and party withholding the tax. The system presents this information on Contract Notes, per transaction. Based on the above, Taxation Confirmations can be easily exported periodically and when required by the Law, to be used for any purpose. The system can provide every kind of statement for active Portfolios. The Reporting Currency to be used is applied per Portfolio and/or per Client. All details on frequency and means of sending the statement are set on the system per Portfolio. The system also facilitates the use of different correspondence address per portfolio. The Statement is fully compliant with MiFID II. All statement can be easily translated to any required language. FIN/S is following the Legislation, able to provide any necessary Regulatory reports. 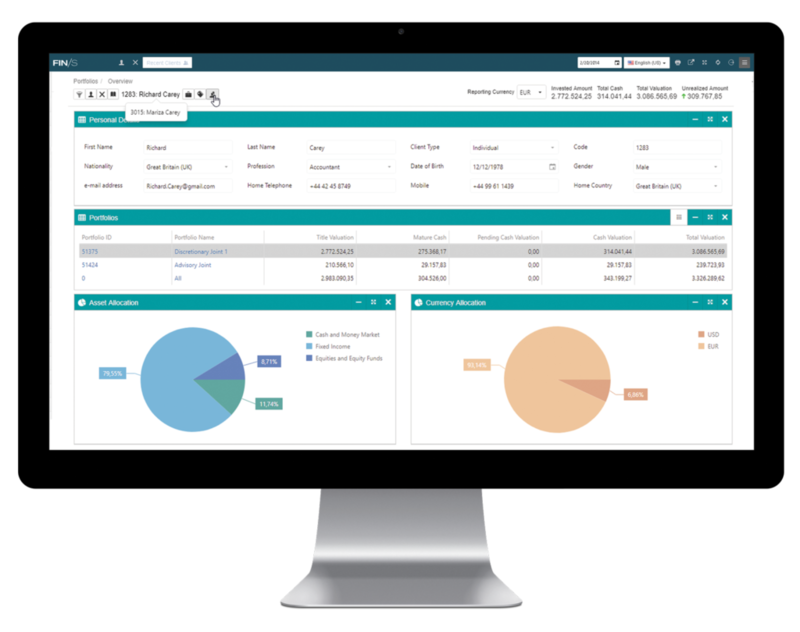 EFFECT FIN/S delivers a comprehensive built –in Accounting module, fully integrated with middle and back office operations, that helps companies to streamline business operations and accelerate demanding accounting needs. 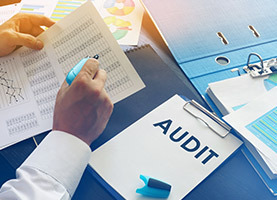 Companies can maintain a broad range of accounting entries generated from secure and dependable processes thanks to the single database approach. Differentiation of accounting entries per asset class, portfolio classification etc. 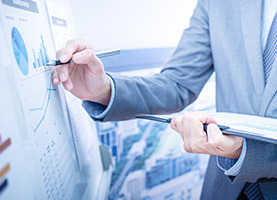 EFFECT FIN/S offers several KPI’s that help Investment Management firms monitor their business metrics in terms of client and investment performances and also have a clear insight of the company’s efficiency. 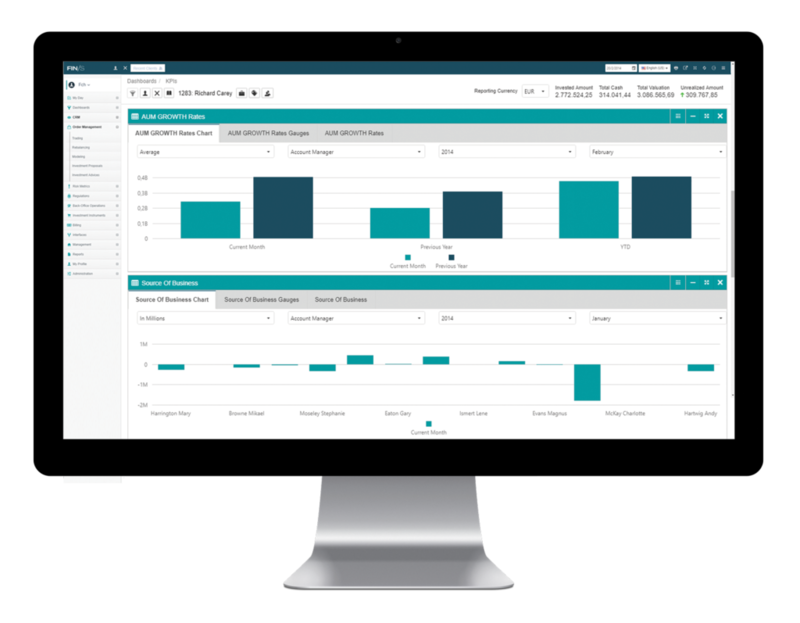 In modern dashboards and reports, managers can review their KPI’s against their business objectives and goals. 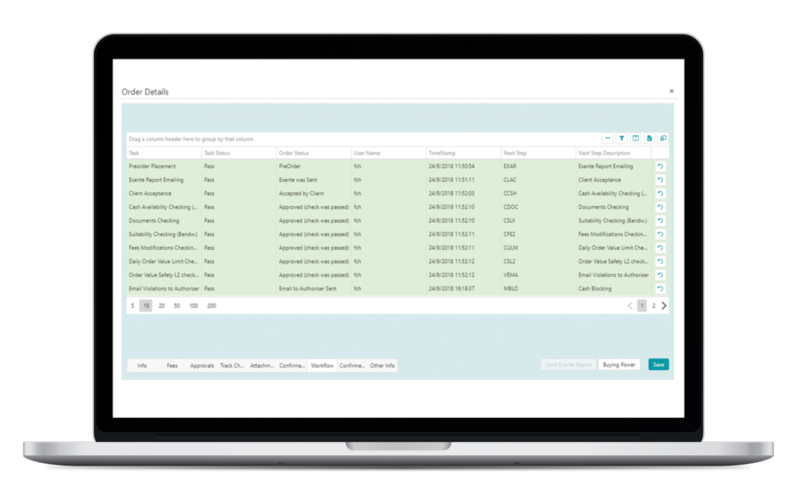 Automatic processes generate reports and send alerts and notifications to authorized users when a KPI reaches a certain threshold. Some of the basic supported KPI’s refer to Assets under Management allocation (advisor, employee, type of service, branch, geographical), Investment performance e.g. Return on Assets, Client retention rate, Client advocacy, Operational KPI’s regarding operational efficiency and costs etc. All of the executed transactions and actions are logged in an audit trail, available to the security officer. 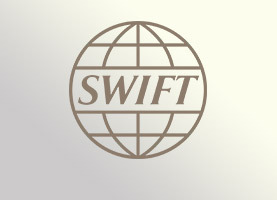 The date and time of the transaction are logged in every case, as well as the user, and the computer id that has executed the transaction. 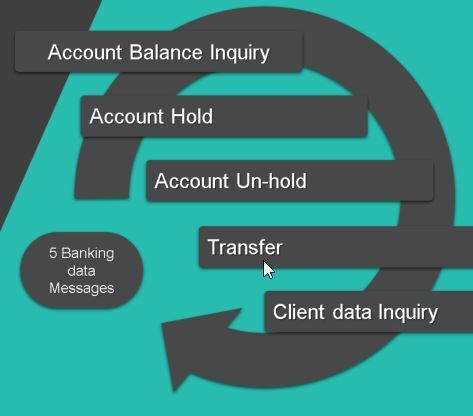 If the action is a modification, the transaction details before and after the change are recorded. The audit trail is secured and it cannot be modified in any way by any user. FIN/S is established with a powerful workflow engine so as to streamline all business processes with easy-to-create workflows. It provides all the major features that managers and officers need so as to be efficient in their daily tasks while at the same time it reduces operational and settlement risks. Moreover, all tasks are designed to be simple and comprehensible, while remaining efficient with high-level functionality. A key feature of the workflow module lies on the fact that authorized users can draw as many workflows as they require, in a simple and straightforward process, without any technical intervention. 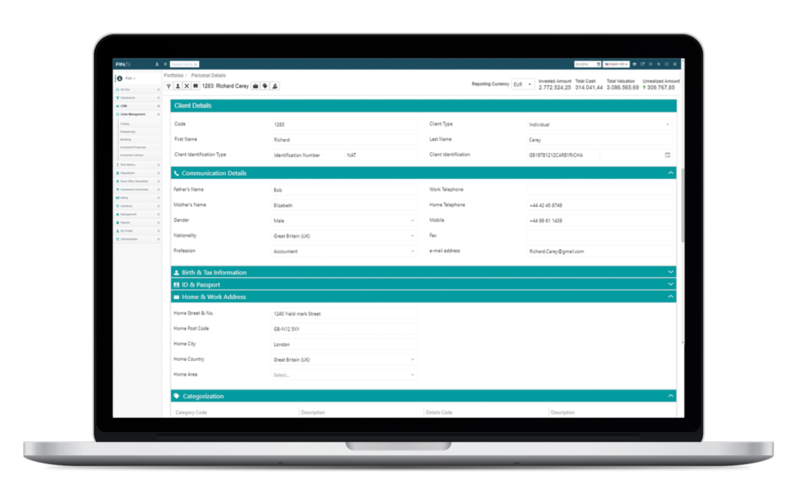 For each business process, users can define unlimited different workflows based on the needs of each department. This differentiation can be based on several criteria depending on the type of process, such as User groups, Customer groups, Type of Event (e.g. side for orders and trades, corporate action event for custody workflow), or Type of Asset Class. 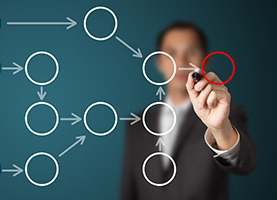 On order placement, for example, different workflows can be designed for Advisory portfolios, Discretionary management portfolios or Execution only portfolios. Once a task is linked to a workflow, users can define several parameters to be entirely applicable. 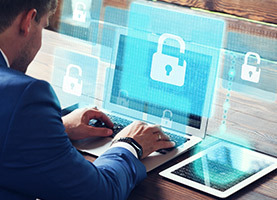 The level of access control and security, and workflow approval and certification of records is parametric and easily aligned to the security policy of each organization. 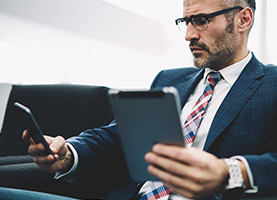 In alliance with increasingly complex regulations and investment instructions, FIN/S for Investment funds covers, all UCITS and AIF categories and types, such as Single & Umbrella funds, Funds with Share Classes or Funds with Sub Portfolios. 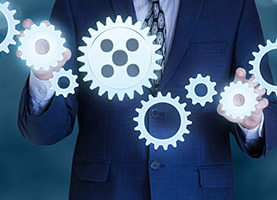 Through automatic processes and by utilizing an integrated platform in every department, the organization is lead to optimizing its practices and its efficiency. 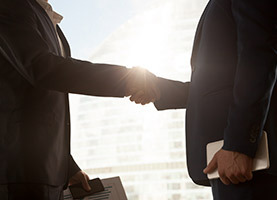 FIN/S Transfer Agent system is a flexible solution equipped with secure and powerful features in order to address all the business needs associated with Fund Processing. Mass preparation and automate sending through email of notifications/contract notes/Statements to the investors and to the people of the organization.